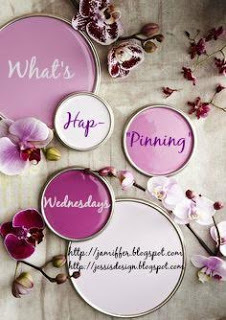 Hey ya'll and welcome to another what's hap-'pinning' Wednesday! I was recently going through my home reno page section on the blog and adding labels to it and couldn't believe how long this link up has been going. Time really does fly when you're having fun am I right? 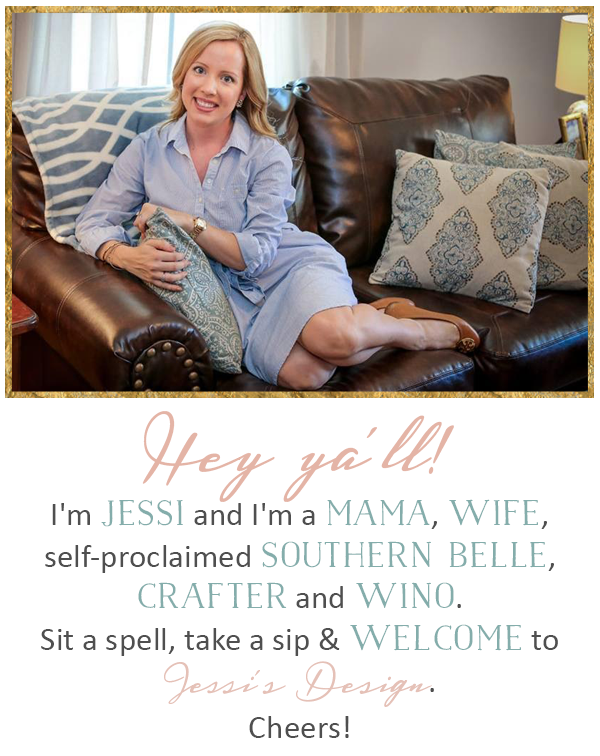 I love this link up and my co-host Jenn so thank ya'll for making it a fun and successful outlet! Today I want to share my experience with StickerApp.com and their custom stickers. I use them for my custom phone cases and adore each and every one I have ordered. 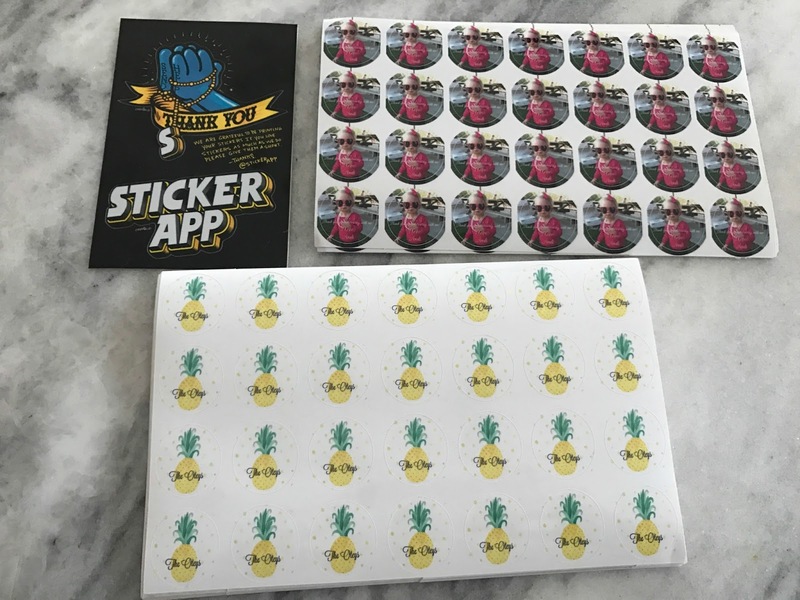 I've raved about the quality and would recommend them as a company to anyone but I had never used their custom stickers. I started to brainstorm what I could use them for when it hit me. Custom envelope seals? Check! 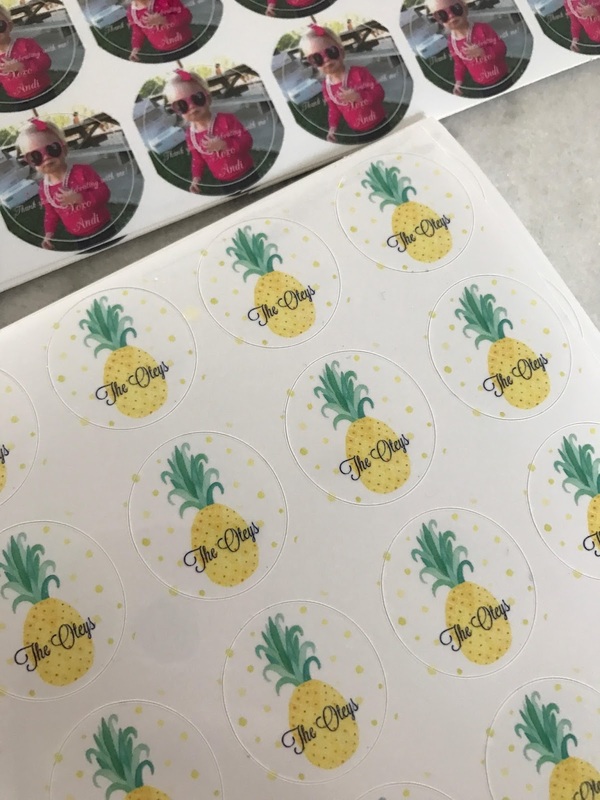 Custom labels for Andi's upcoming party? Check! More label stickers for my bow making business? Check! The possibilities are endless! They have TONS of pre-made designs or you can design your own in any shape or cutout you can think up. (check out their IG page for fun examples and ideas) The shipping was incredibly fast and they are seriously perfect! There are so many different quantities and packages you can order. I had no idea this was something you could do and now I'm hooked. The quality is great too - its thicker, clear paper that is easy to peal with a shiny finish. I will definitely be designing more because I think I ought to go a tad larger in height on the next order. Check them out below and then go grab some! Click here to see Monday's Throwback to High School post - would love to see ya'll do one as well! I got lost for hours looking through old pics! Those stickers are adorable!! Love anything custom! LOVE these!! What a great idea to use for envelopes and for Andi's party!! I'm going to have to branch off from doing my business ones and these are fabulous ideas! These are such a genius idea! I have to check them out! OMG the pineapple ones!!!! So cute! So cute! There are so many things you could use them for. LOVE this stickers with Andi! What a great idea to use for invitation labels! This is the best. Love Andi in her sunglasses! Those pineapple stickers are adorable!! 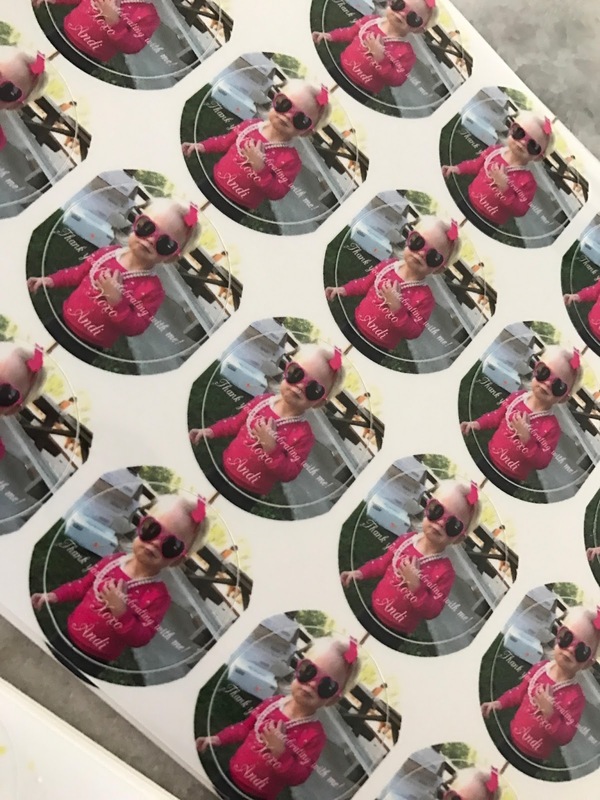 What fun to design custom stickers! Oh, how cute! I love that you can get stickers with pictures on them. I'll have to check into this. So adorable! They would make for great gifts too! !